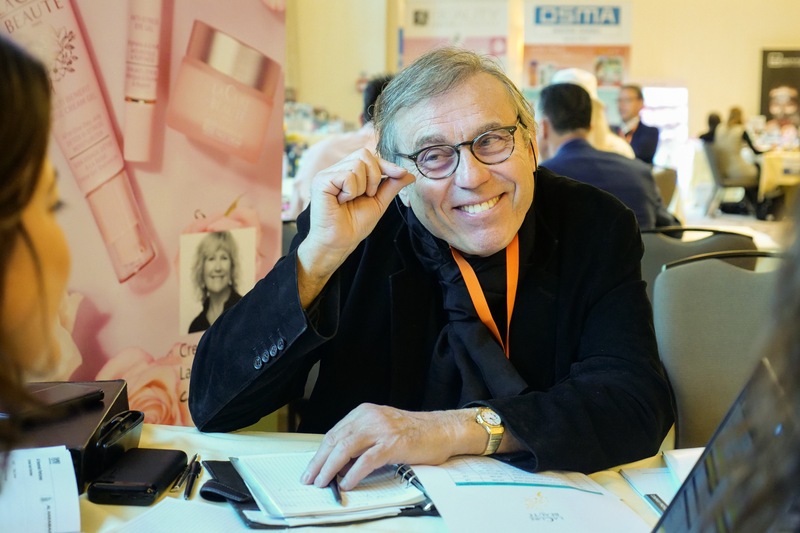 Last week we ran our annual Stamegna Beauty Network in Milan that gathered industry professionals from 34 countries and 6 different continents. Every company had a tight schedule of customized business meetings and plenty of potential partners among new contacts. 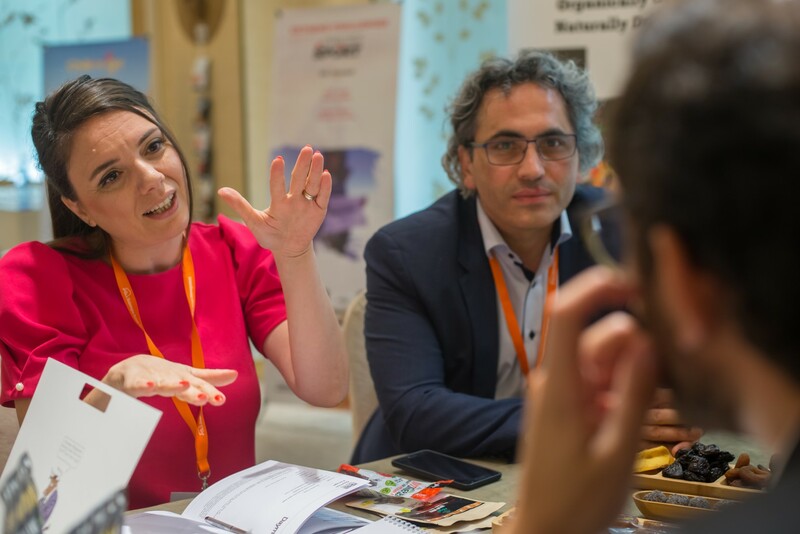 As always our agenda included the Most Innovative FMCG Product competition where every manufacturer could present one of their novelties or inventions to a vast variety of buyers. 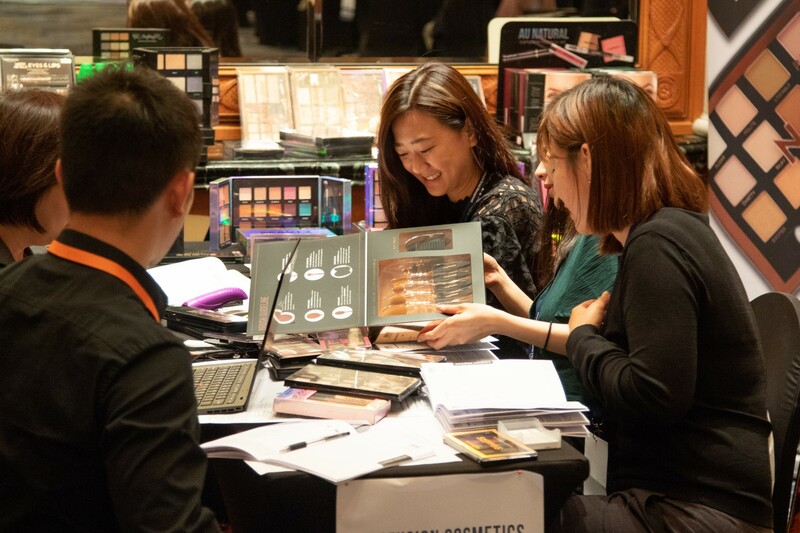 All the products were exhibited in an Award room allowing the voters to inspect and compare them, choosing the most appealing one. This time majority of the votes was given to a unique chin firming Cica Lifting Band by a Korean company Skederm, an elastic colorful mask that contains natural ingredients which soothe and moisturize the skin. The Manager of Skederm drew extra attention to the product by wearing it during the business meetings. It is definitely one of the brightest marketing tricks in a 9 year-long history of Stamegna events. 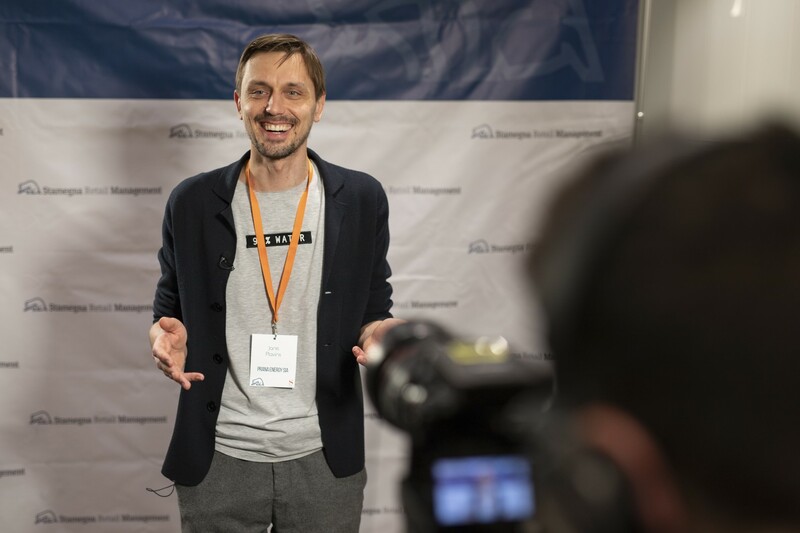 We believe that the Stamegna Award will have a significant impact on Skederm's business in Europe and related markets, and we look forward to awarding the brand personally at our next event in London. Follow us on LinkedIn, Facebook and YouTube for the recent news and pictures.